One of the biggest problems faced when attending a party is what food or drink you’ll bring to share with the guests. A bottle of wine is always a good bet when going to a dinner party, but what type do you bring??? I love expensive wine, I really do. Hints of walnut with cast-iron undertones, its great. That’s not what your group of friends need. This is about a fun get together. In those situations the best bet is to go with a cheap wine that tastes good. Cheap wine like Oak Leaf is designed with one purpose, to taste commercially delicious. Oak Leaf finds no joy in having a “sophisticated” taste. We’re talking the “Family Guy” of wine. It tastes good to most people so it costs $7. Buy the box wine. Its the best bang for your buck. 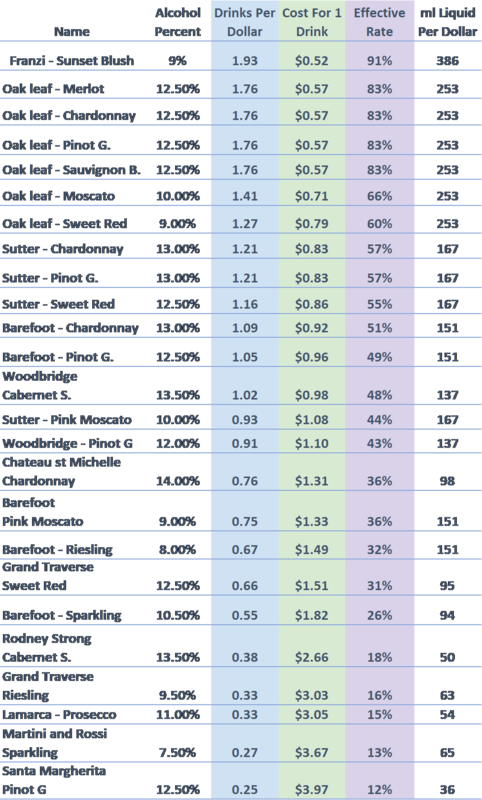 Sparkling Wine is inefficient no matter the brand. 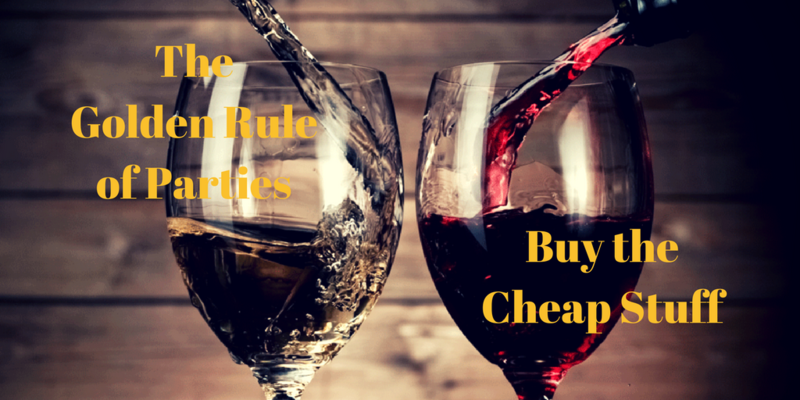 Save money and stick with a Chardonnay, Moscato, or a Merlot. Because of corks, an alarming amount of shelf wine is spoiled before you open it, Box Wine is much safer. Box Wine is much more efficient to open and use as compared to traditional bottled wine.